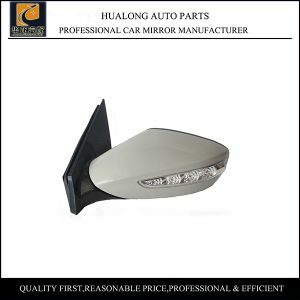 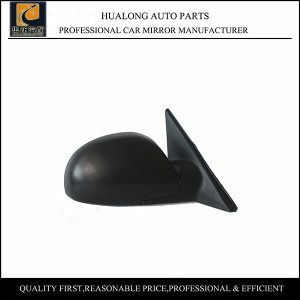 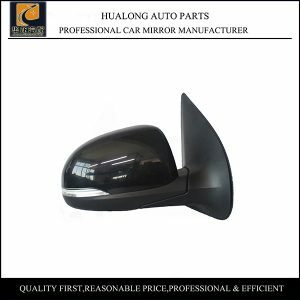 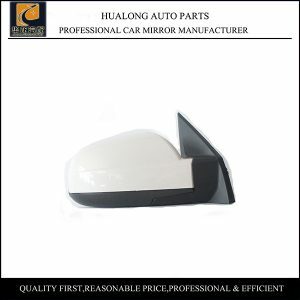 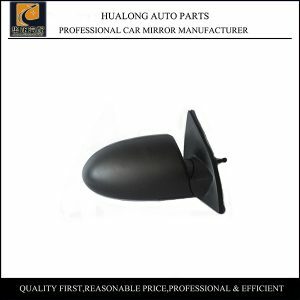 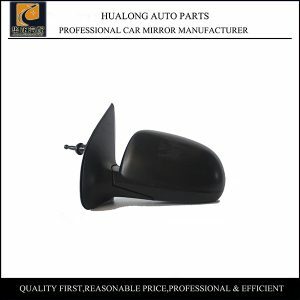 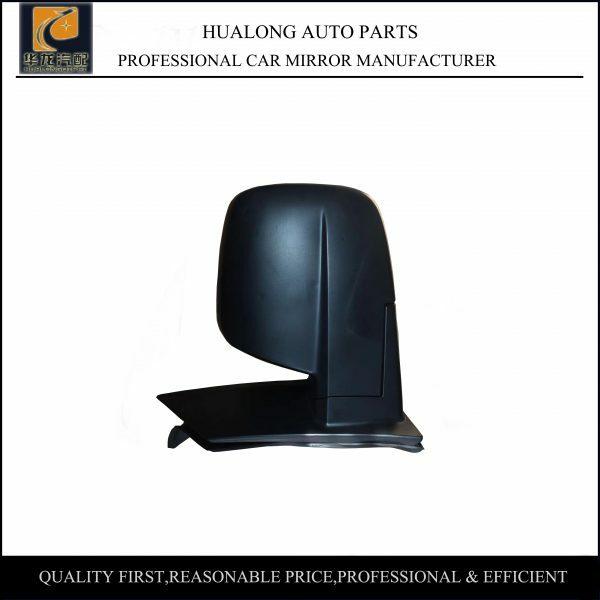 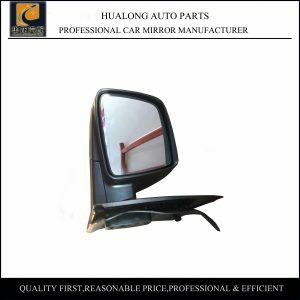 Hyundai H1 Side View Mirror Manual OEM 87610-4H400 87620-4H400 from Hualong Vehicle Parts Factory is with 100% high quality raw material.In normal situation without exterior damage,our car mirror can be used for 5-6 years.For the easily broken lamp and mirror surface of Hyundai H1 Side View Mirror Manual OEM 87610-4H400 87620-4H400,we could offer separately as customers’ needs.Samples are available for customers to check quality. 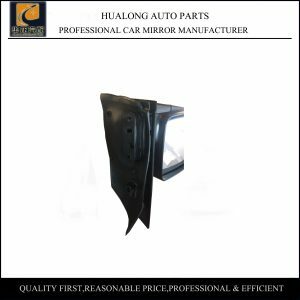 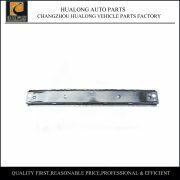 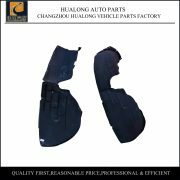 Our main products include fender lining of all kinds of cars such as Honda,Hyundai,Kia,Mitubishi,Mazda,Nissan,Suzuki,Toyota,Audi,BMW,Mercedes-benz,Peugeot,VW,GMC,Chevrolet,Ford etc;we also produce car mirror and car skeleton for Hyundai,Kia etc.In 2018,as our customer’s needs,gradually we will develop more and more products for 10th generation Honda Civic Performance Parts. 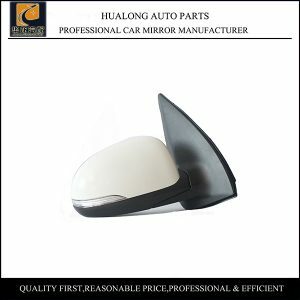 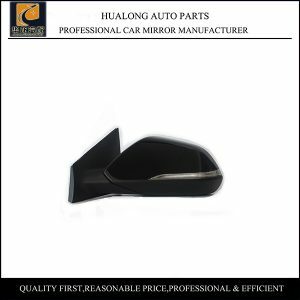 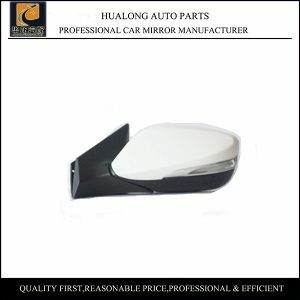 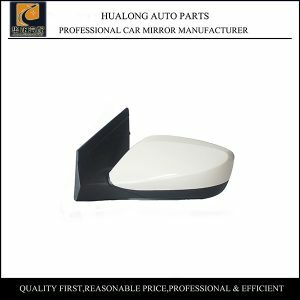 Hyundai H1 Side View Mirror Manual OEM 87610-4H400 87620-4H400 packing detail: 10 pcs in one paper box.One piece is in one inner paper box.One piece is about 1.2 KG.Outside Box Measurement is 76*34*70 CM. 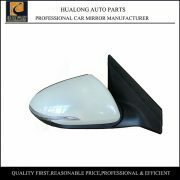 For packing,we usually use bubble bag and paper box inside for easily broken parts like mirror,which helps reduce losses in the transportation largely.Many routine products are ready in stock,so delivery time is short,usually we could deliver goods in 3 days.For shipping company,we have our own agent who we cooperate very well,we could also accept the appointed agent just as customer’s needs.